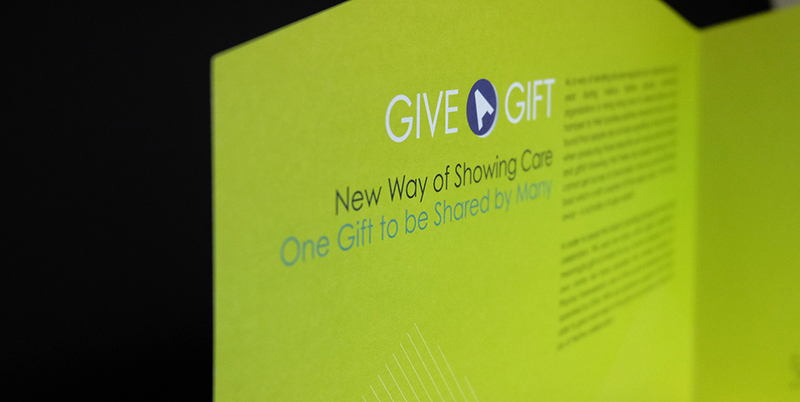 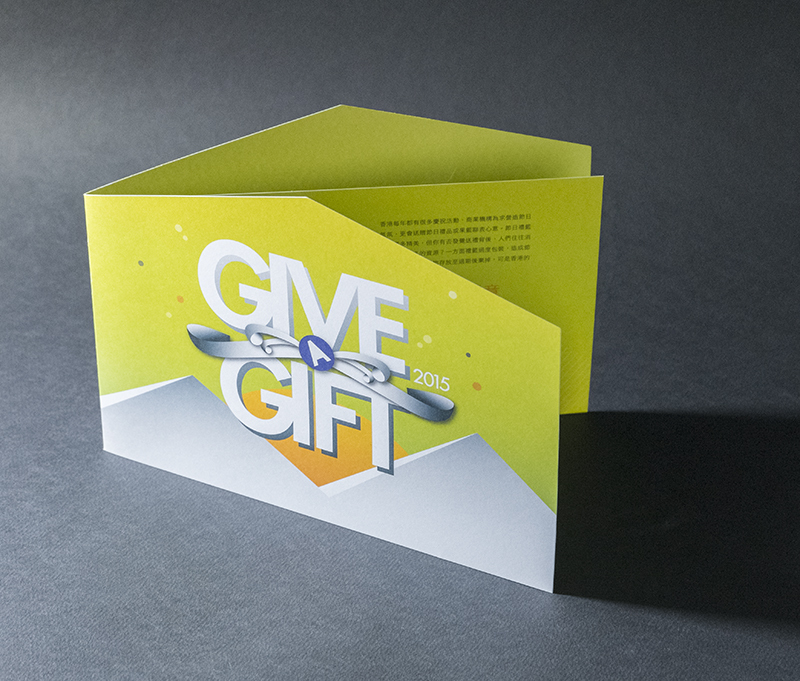 The New Year Card 2015 is another challenge from Nextra for ‘Give a Gift’, a very meaningful charity campaign. 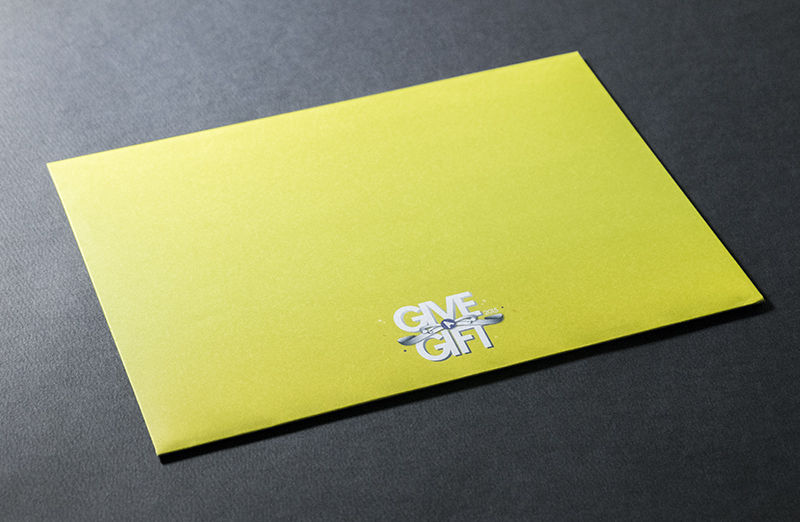 In order to express the idea of solicitude, the motif of our design is ‘home’. 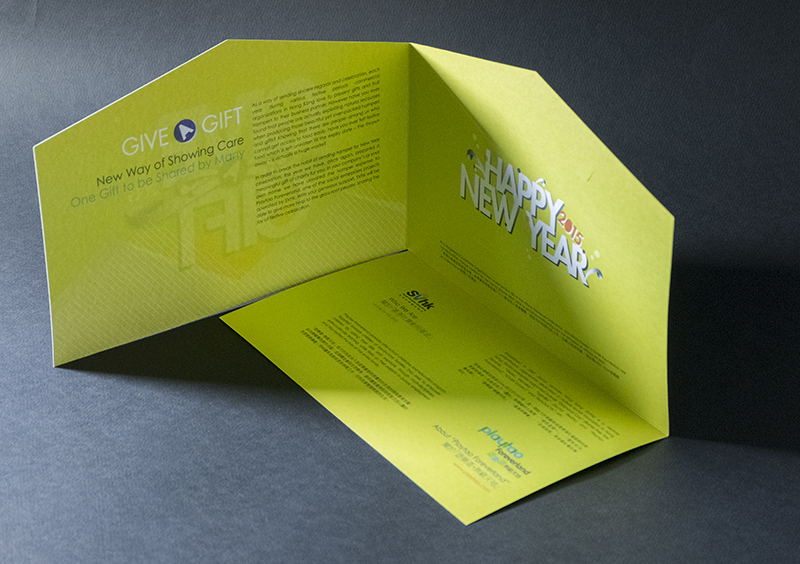 The colorful, roof-shaped card with the design of sunrise is full of holiday cheer and evoke a sense of pleasure.